Dan Wynands is a Hollywood stuntman, but you have probably seen his work in many of the big action packed blockbusters from a different perspective. 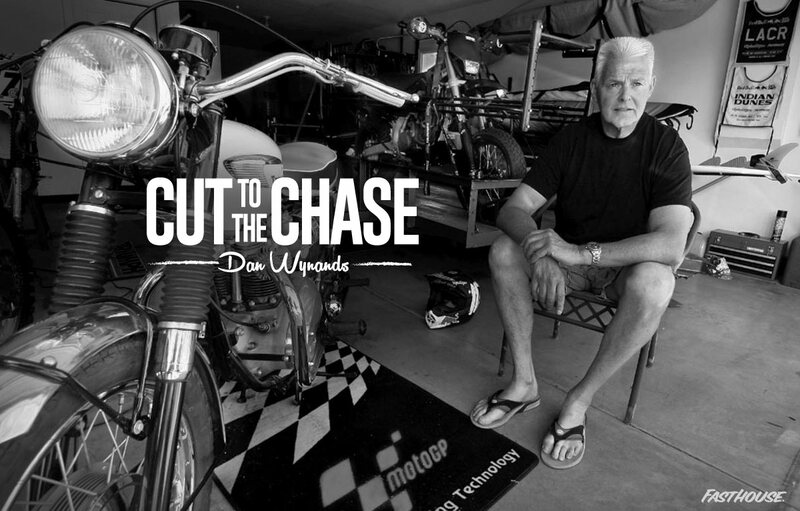 He maneuvers his custom motorcycle mounted with cameras, filming all the carnage up close and personal, at great risk to life and limb. We dig that he is one of our crew.